This is a project born out of a deep desire to express gratitude to a very special community. If this is your first time visiting us please scroll down to read our back story, or head over to our super successful Phase 1 campaign page to get more insight into why we are doing what we do. If you know already what we are doing and would like to support through a donation to PHASE 2 of the Bright Futures of Bardia school project campaign, please Donate Now. This is what collaboration looks like. Please stay with us and continue to help us with Phase 2 of this project. We cannot do it without you. You can visit our website www.brightfuturesofbardia.life and our social media channels for more regular updates. Please read on to see how your donations to date have resulted in REAL and MEASUREABLE IMPACT for the school and for an outline of our exciting PHASE 2 programme. We are excited to share with you that an application has been lodged and once approved the school will be able to offer year 11 from April 2019 and year 12 in April 2020. Photo set 2: Civil works for the new classroom block that will house ten new classrooms. Work on site has commenced. Our commitment to the project is to use local labour, including women. Whilst work is underway for Phase 1 we have commenced our fundraising efforts for Phase 2. Our objective is to keep the construction team on site beyond Phase 1 to immediately start Phase 2 works, effectively rolling into building of five new classrooms on the lower level of the classroom. If time permits before monsoon, we will also complete the civil works and foundations for the science and technology block. Otherwise this activity will be priority after the Monsoon rains finish. Your GENEROUS and TIMELY CONTRIBUTION is so appreciated and will help us achieve this target. Construction of five new classrooms. These five classrooms are the ground floor classrooms of the new block that will house ten additional classrooms, once complete. The new classrooms provide students with an environment that is conducive to learning. Civil works and foundation for new science and technology block. When complete, the students will have access to a dedicated 4 room block that will be fitted out for more technical and skill specific education for the students (library, science laboratory, early learning centre and computer laboratory), as well as creating facilities for training opportunities in health, human rights and entrepreneurship for the broader local community. Phase 2 includes the completion of excavation, civil works and foundations for the Science and Technology block. Photo 3: Existing classrooms made of mud, brick and bamboo. Why this project and Bardia Memorial Community School? Gratitude is a powerful force when it comes to creating magic. Often we receive something that we appreciate beyond words and can never repay, but sometimes that opportunity presents itself in a very different form many years later, and that is the story of Jacqui Holth, the woman behind this campaign. In 1996 Jacqui Holth - founder of Bright Futures of Bardia, and her then boyfriend, now husband, travelled to Nepal, and whilst in far Western Nepal in Bardia National Park he nearly lost his life. If not for the local villagers he would not have made it to Kathmandu for the life saving surgery. One family and one boy were critical to getting help and assistance. This young boy grew up and started a school for the local children in his living room – he is now the Principal of the Bardia Memorial School. (See Jacqui's story of how the local villagers helped to save her husbands life in 1996 on her personal fund raising page). Jacqui’s pledge is to honour the community that helped saved her husband’s life and in doing so, contribute to the development of facilities at Bardia Memorial School. Offering educational opportunities to this community not only creates a brighter future, it reduces the risk of these children being lured away from their families and trafficked across the border into India. Children in Western Nepal are being trafficked from Nepal into India in higher numbers than ever before. Trafficking of Nepalese girls has increased five fold since 2013. Girls are not the only target. Both girls and boys are being trafficked for different and disturbing reasons. "Can you imagine a world where children are at risk of being sold or lured away from their families, never to be seen again?" Access to education is something most of us take for granted, but for many of these children growing up in a remote rural village in Western Nepal, this is far from their reality. Only a quarter of Nepalese children finish high school. To educate and empower individuals and their communities. To create independence, sustainability and better health of rural communities in a way that provides generational impact. Contribute to the United Nations Sustainable Development Goals. Providing a quality education in Bardia is the foundation to improving lives within and beyond their community for generations. A fundamental strategy to prevent child trafficking is to keep children in schools, protecting their right to education and a safe environment. 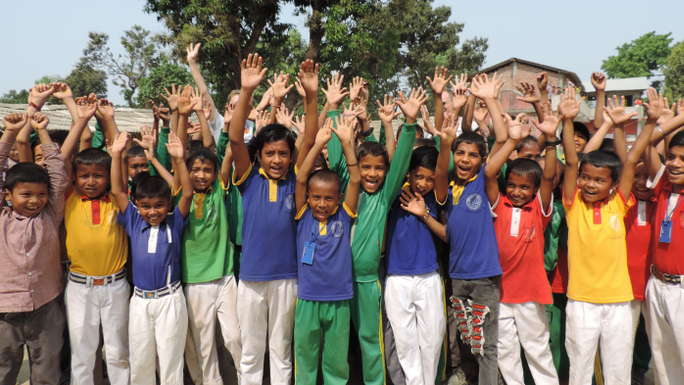 Photo 4: Children at Bardia Memorial School. Our inspiring logo was designed by a year 9 student at Bardia Memorial School. We've made a commitment to the hundreds of children at the Bardia Memorial school that we will help their community continue to expand their school to guarantee a quality English language education for them today and into the future. 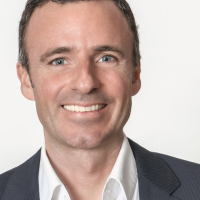 Our goal for this project is to raise a total of AUD $165,000 or USD$120,000 (estimates), over 4 phases. Please join us to provide the children of Bardia the opportunity to stay at school to complete their high school education, in an environment conducive to learning. Their education simply CANNOT WAIT. We need you to help us raise $43,000 before the end of March to enable us to complete Phase 2. You can help us by making a donation, or working with our fabulous team of fundraisers. Donations received in excess of Phase 2 will be used for our planned Phases 3 and 4, focusing on providing facilities within the school for education and training opportunities in health, human rights and entrepreneurship for the entire local community, as well as for students (library, science laboratory, early learning centre and computer laboratory). Your name will be immortalised on a plaque inside one of the five new classrooms and you will receive a personal invitation to the official opening of the new school development. Give $5,000 or more and your name will be immortalised on a plaque in the Library or Science and Technology Block. For Bronze, Silver, Gold and Platinum donors, if you’d like to dedicate your donation to a loved one who shares your commitment to leaving a legacy for future generations, his or her name will appear on the Honour Board. Our core team is made up of Jacqui Holth, Steve James and Jayne Hannam, Karen Pethard, and Denise Healey. Jayne and Steve met Jacqui (and Karen) in Nepal during that fateful trip and together they have worked on several projects over the years. Jayne and Steve have had a long association with helping Nepalese communities and schools and helped fund orphaned children from preschool to graduation. Denise is passionate about human rights and channelling investment into projects that deliver social progress and empower communities. Karen believes in the power of kindness and the generosity of the human spirit to bring about positive change. During Phase 1 we have had some phenomenal people join our team to help raise these funds and without their support we would not have been able to achieve what we have. What we can do together is incredibly powerful. Julie Stuckman, Helena Van der Pluijm and Majella Brennan who have become the leaders of our fundrasing force in Australia; The Laing family heading up the fundraising in the UK, Robyn Smart for your generosity in building our website, to Team Nepal - the amazing teenagers and their ongoing commitment to raising funds and joining us to visit the school in April 2019, to the anonymous donors, and to everyone else who has hosted, donated prizes, time and/or money. We value your contribution more than you know. Giving is the greatest gift. We are always looking for other fabulous people to join us in our mission, for prize donors to support us, for the broader community to host events, and for everyone to support attendance. Please remember every dollar counts. Contributing to something far greater than ourselves sends a powerful message to the Universe. The Principal, Bikram and his father, Premi, have already done a wonderful job in getting the school started (in 2000) with the help of an Australian actor, Ben Oxenbould, who funded the first school buildings and worked together with the Khadka family to create the opportunity for local landless children to be educated. Bardia Memorial School is situated at the gates of Bardia National Park, in far Western Nepal. The school has grown from 50 students (starting in their family home) to 553 students. Schooling is currently offered from Kindergarten to Year 10. The majority of school rooms are still made of dirt and bamboo with no floor. The facilities are extremely basic and sanitation is almost non-existent. The school has been in operation for 19 years, despite not being the recipient of any major international aid. They have proven their dedication and capacity to provide and sustain an educational facility for the community and, therefore, the on-going project is both sustainable and viable. The school is operated on a non-political and non-profit basis. It has been providing free education to the “landless” families whose children would otherwise not be able to attend school at all. It is the only school in the region that uses English as the principle language of learning, opening up further opportunity in tourism to the students. The school is registered in District Education Office, Bardia and is affiliated with the social welfare organization in education, Nepal. one human family and your decision to donate is not an obligation but rather an opportunity to provide education, support and promote growth within others. “Contribution is what fills our soul”. 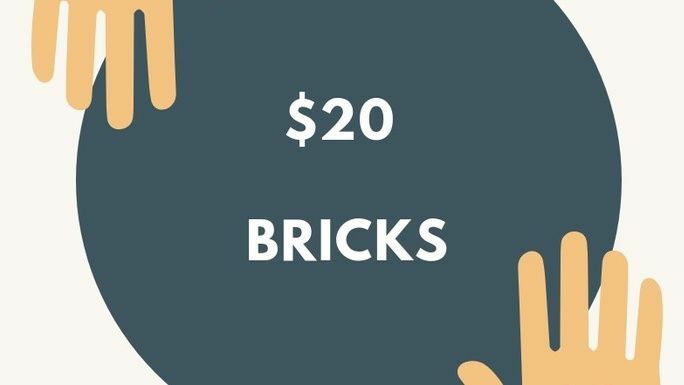 Purchase bricks used in construction of 5 new classrooms. Est. Delivery Date: During construction. Electrical supplies to be used in 5 new classrooms. 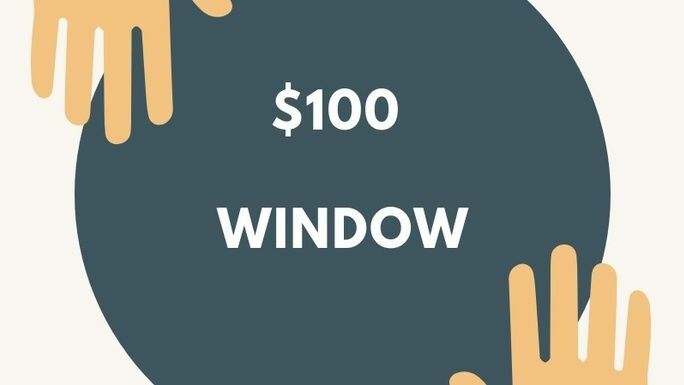 Purchase of windows to be used in 5 new classrooms. 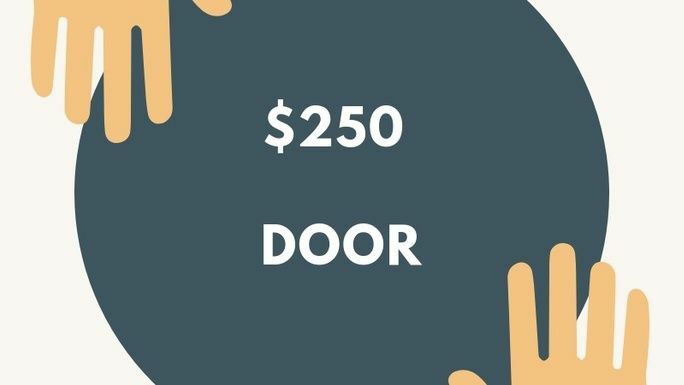 Purchase of doors for 5 new classrooms. 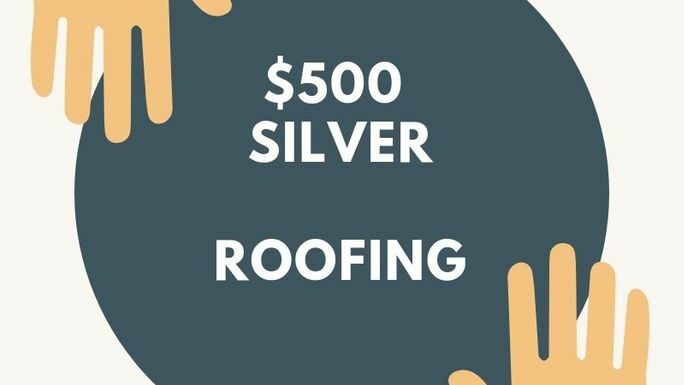 Silver level donation | Roofing supplies for construction of 5 new classrooms | Donate $500 or more and your name will be immortalised on an Honour Board to be installed at the Bardia Memorial School. 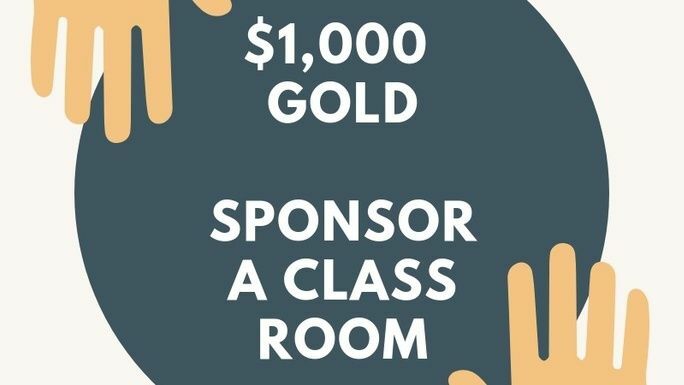 Gold level donation | Sponsor a classroom | Donate $1,000 or more and your name will be immortalised on a plaque inside one of the new classrooms. You will also receive a personal invitation to the opening of the new school. Est. Delivery Date: Following completion. 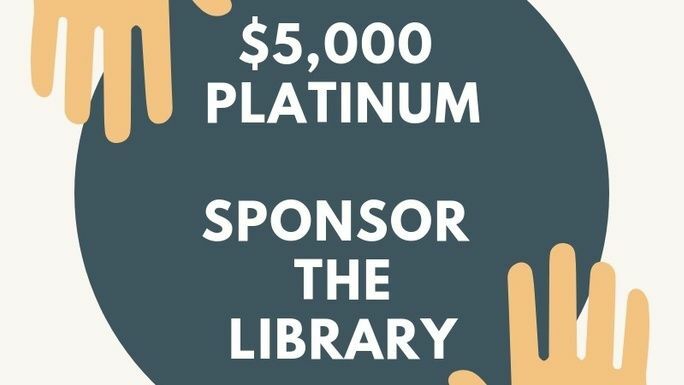 Platinum level donation | Sponsor the Library or Science & Technology Block | Donate $5,000 or more and your name will be immortalised on a plaque in the chosen room/facility. You will also receive a personal invitation to the opening of the new school. This fundraiser is part of the "Bright Futures of Bardia 2 - Building before the monsoon starts" campaign. Together with other fundraisers, they've raised $87,293 so far! * $1,500 in offline donations included in total.